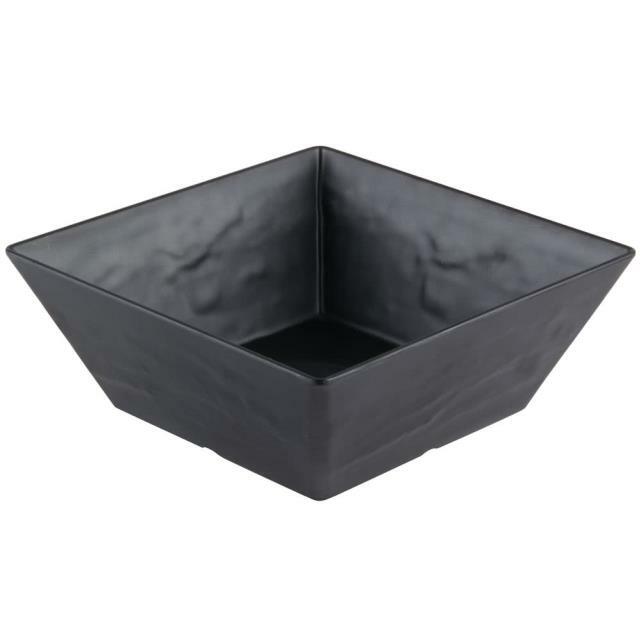 Bowl - Black Faux Slate 12" Sq. 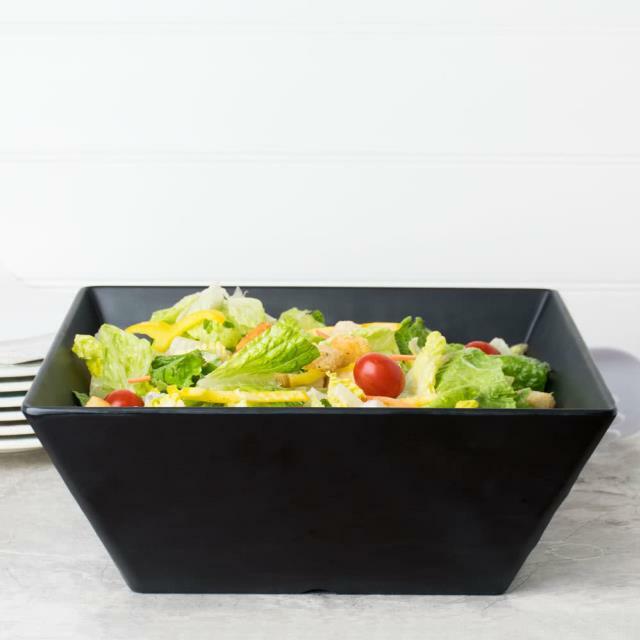 Add a contemporary, sleek look and feel to your catering event, buffet, restaurant, or other establishment with this American Metalcraft FSMEL117 melamine bowl. Featuring a slate look, this stylish bowl is made from durable, break-resistant melamine sure to last you through numerous meal services. 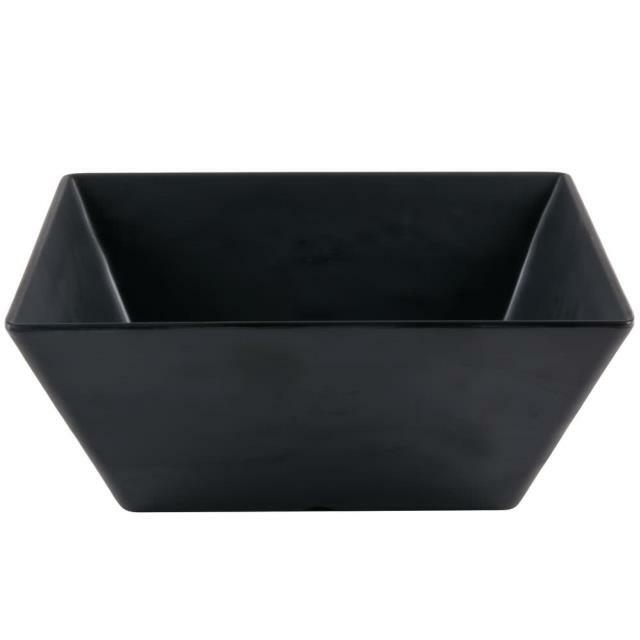 Use this bowl to serve your salads, sides, and appetizers with modern flair. * Please call us for any questions on our bowl black faux slate 12 inch sq. rentals serving Corvallis OR, Albany OR, Salem OR and surrounding areas.